Many of you are probably aware that Wednesday (August 15th) would have been Julia Child's 100th birthday. The old girl lasted 92 years (all but two days), and what a remarkable life she lived. 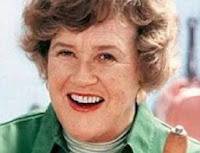 I became interested in her work after the movie Julie and Julia, which inspired me to read Julie Powell's Julie and Julia: My Year of Cooking Dangerously, and Julia Child's My Life In France. 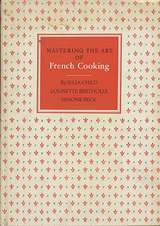 I also bought a couple of her cookbooks at yard sales: Mastering the Art of French Cooking, and Julia Child and More Company (where you can find a picture of a monk fish--the ugliest fish I've ever seen, and it's HUGE). Last weekend I decided it might be fun to try one of Julia's recipes from Mastering the Art of French Cooking and make it on Julia's birthday. I must admit, I'd been rather intimidated by the cooking in the movie, which seemed to focus on really difficult recipes, but as I flipped through my copy, I came across a number of recipes that seemed doable for this "servantless American woman." 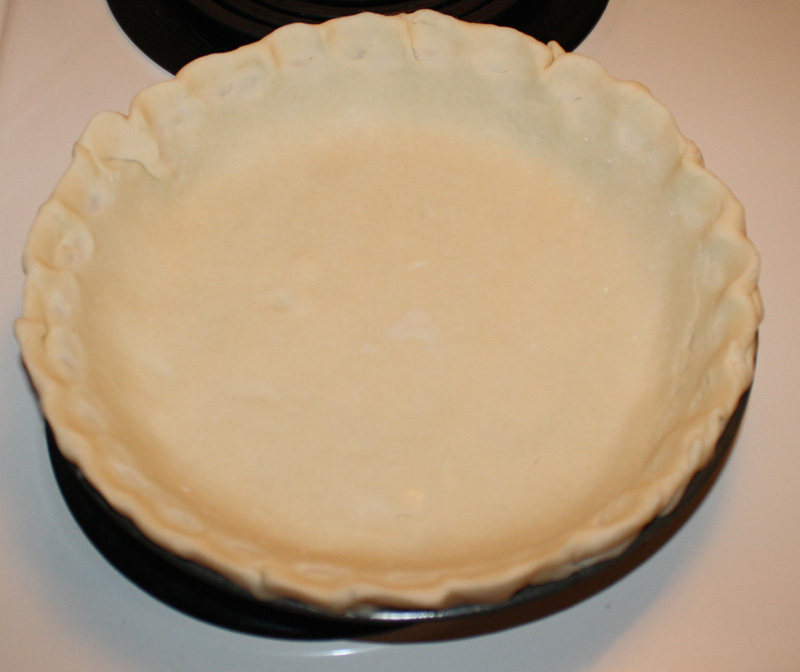 First up, I had to partially bake the crust, so here it is ready to go into the oven. So far so good! Then, while Mr. L chopped the shallots, I whisked the eggs and cream. Oh dear! I broke the cardinal rule of mushrooms. 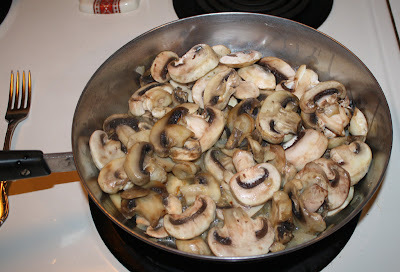 Remember in the movie Julie quotes Julia, "Don't crowd the mushrooms!" Oh well, they came out fine anyway. Ready for the oven. Oh dear--I spilled a bit. But what it lacked in beauty, it more than made up in taste. I've eaten quiche many, many times in restaurants, and this surpassed them all. 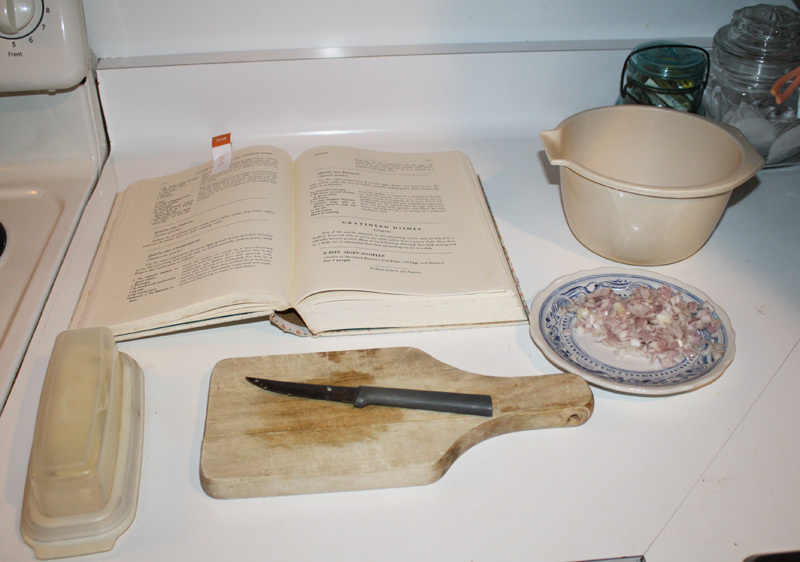 What Julia Child recipe have you tried or would like to try? P.S. Happy Birthday, Julia. Bon Appetit! Lol, cheating on the crust, that saves a lot of work. And it does look very tasty. 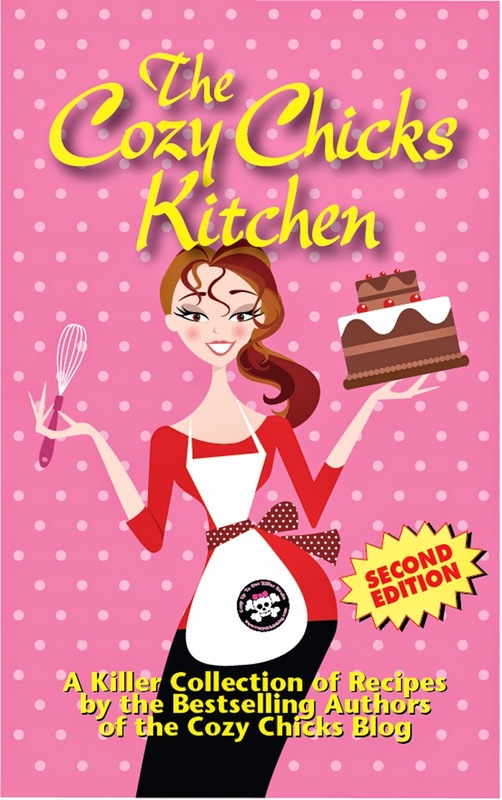 And though I do cook every now and then, I almost never use a recipe or cookbook. I have always wanted to be brave and try her recipe for Boeuf Bourguignon. Especially after watching the movie. 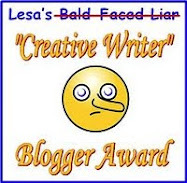 But, as of yet I have not been brave enough! LOL! 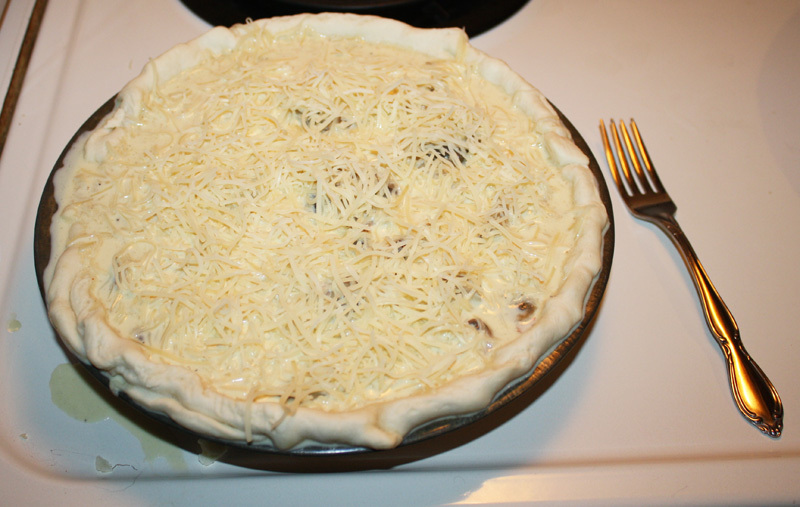 I tried to make a quiche once--let's not talk about it. Yours looks wonderful! 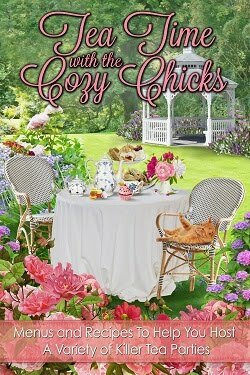 Lorraine, I really enjoyed this post. 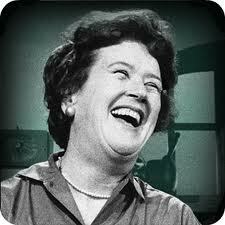 I was reintroduced to Julia Child by the same methods you were. Of course, I watched her PBS series as a kid, but never had access to that type of cooking or food. I would love to make Boeuf Bourguignonne, but it needs to cool off here, in Texas, before I attempt such a feat. 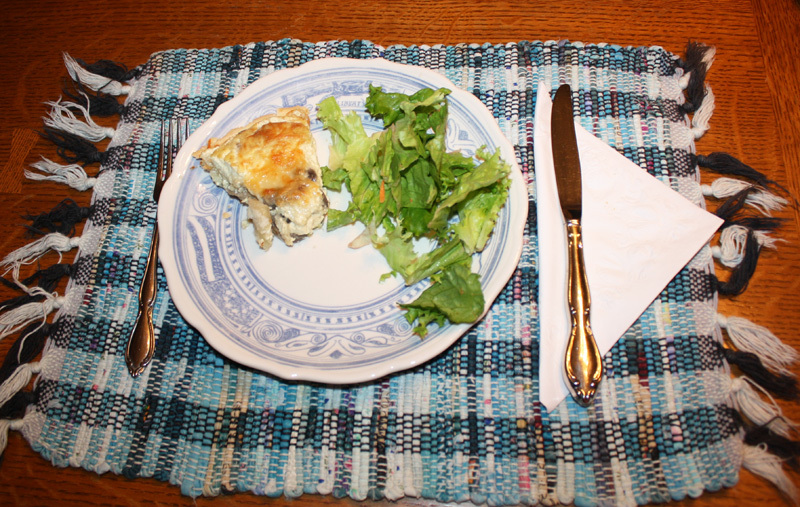 The quiche looks delicious. Thanks for sharing. 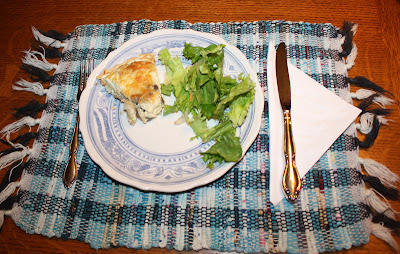 Thinking of Julia Child brings back fun memories of my father. He and I loved her show; we thought it was hilarious the way she poured too much wine, got flour all over the kitchen, etc. I still do a pretty fair imitation of her. 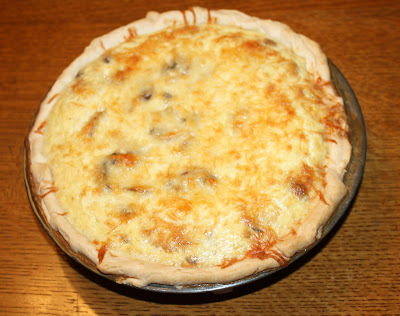 As for quiche, I make a good crab quiche that sadly I haven't made in quite some time because of the heat. Will be good in the fall. I made a slow cooker version of BB and it still took two days. It was really good. But the ingredients are expensive, i.e. good French wine and brandy. I might make it again this winter and serve it with mashed potatoes, cranberry sauce and homemade rolls. OK I'm really hungry now. This is gorgeous! I am impressed Lorraine Child!